What Happens to Options That Expire In The Money? 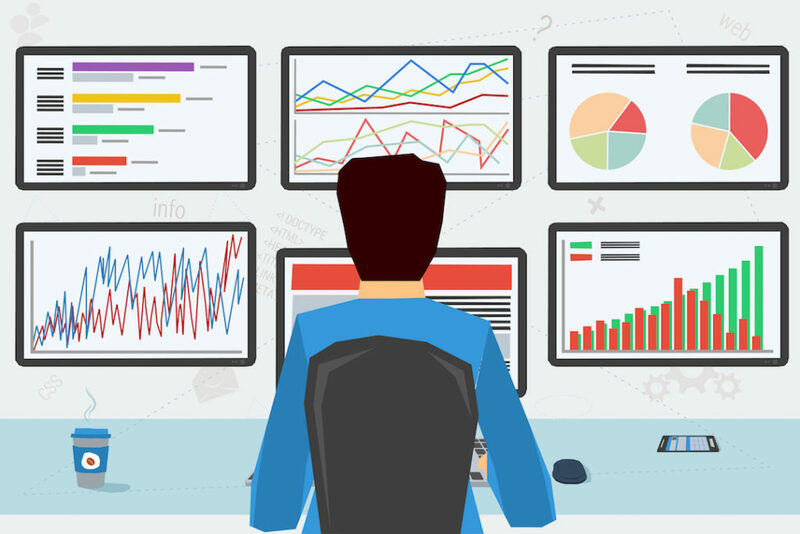 Because options will ultimately either expire worthless or in the money, it’s important for options traders to know exactly what happens to options that expire in the money. In order for the option to expire with some intrinsic value, the option must expire in the money. If an option expires out of the money, nothing happens. No shares are assigned and the entire position expires worthless and disappears from the trader’s account. Did you know out of every online broker with 24/7 customer service in 2018, Ally Invest the has the lowest fees for options exercise and assignment at expiration? Why pay more with other brokers when options expire? See Ally Invest review. Simply put, options that are in the money at expiration are assigned. When an option is assigned, it means the corresponding amount of stock is either bought or sold and then added to the traders account. Since one put or call option always represents 100 shares of stock, 100 shares will be assigned for every option. It is always crucial for traders to be aware of options positions that are expiring. If a trader does not have enough capital in their account to purchase or sell short 100 shares of stock for every option contract that is about to expire in the money, this will cause a problem. Most brokers will reach out and kindly ask their clients to close ITM options positions that would cause a negative margin impact. However, don’t rely on this. It’s prudent investing to know what’s happening in your account at all times to avoid unwanted capital situations. 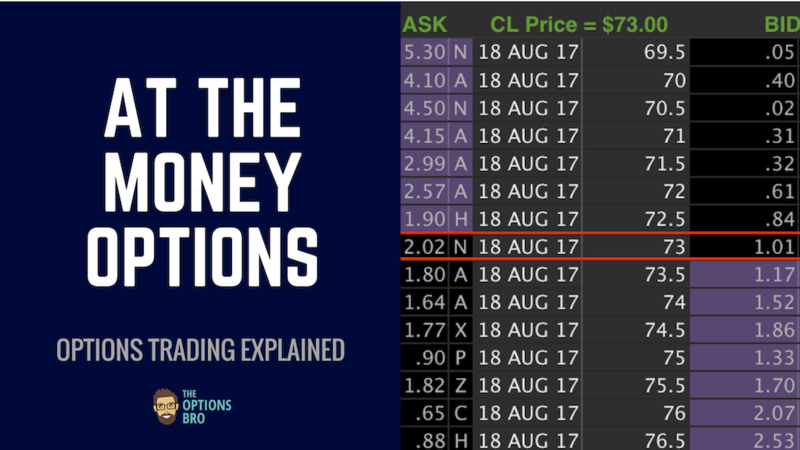 The fee for option assignment or exercise at expiration is something traders should be aware of. Many brokers charge high fees ($20.00) for option assignment/exercise. 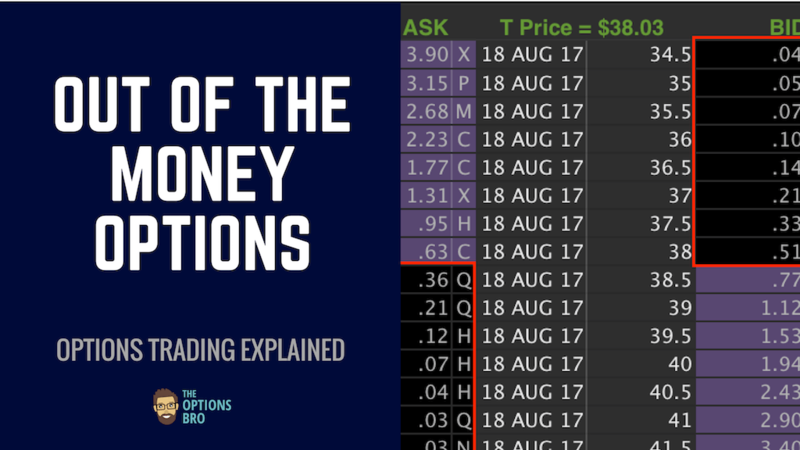 It is often cheaper to close long or short options that are ITM than to be assigned or elect exercise. Ally Invest only charges $4.95 for assignment and is a popular choice among options sellers. 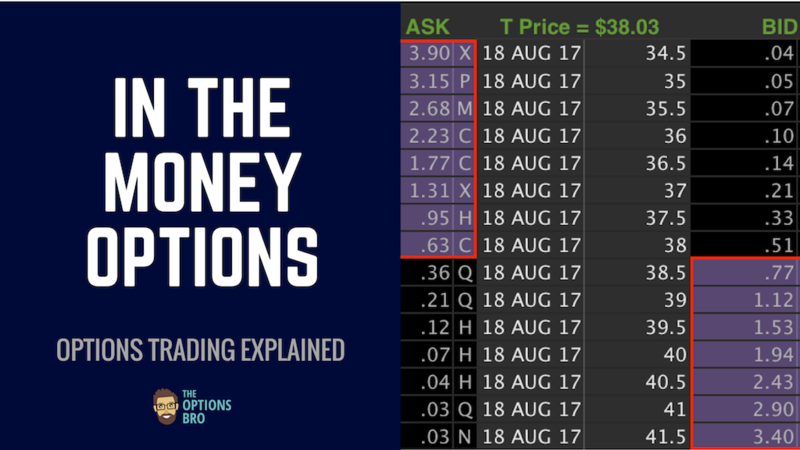 Options exercise / assingment only costs $4.95 with Ally Invest. Learn more.